A Co-Founder and Licensed Realtor® with the VANCITYliving Real Estate Team. Shawn brings a wealth of knowledge to the team with his Urban Land Commerce Degree from UBC and over 2 years of Real Estate Appraisal experience before he started his career in residential sales. As a top real estate agent in Vancouver, Shawn uses his extensive knowledge of the market and neighbourhood expertise to assist you throughout the buying and selling process. With years of experience selling homes from $200,000 to over $15,000,000, Shawn's knowledge is second to none. Shawn & Mike have been partners in Real Estate since 2010 and have built a high-performing team that consistently ranks among the top teams in Western Canada and most recently were awarded the #1 Engel & Vokers team in North America for transaction sides. The VANCITYliving team strives to exceed client expectations through a combination of hard work, dedication, extensive market knowledge and solid business ethics. They are supported by a dedicated team consisting of an office manager, marketing manager and two additional Realtors® fluent in both Mandarin and English! "Shawn is extremely dedicated to his work. He helped my wife and I sell our Vancouver condo, meanwhile helping us find another one on the North Shore. I believe we looked at over 20 places and Shawn was there for every one of them! 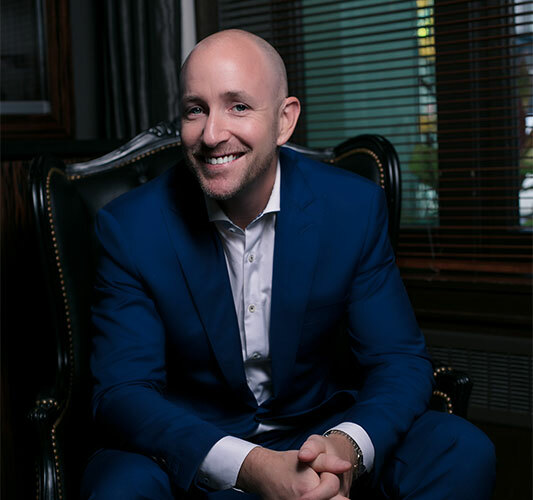 If you're looking for a Realtor in the Vancouver area that always looks out for your best interest, regardless of how large or small the list price is, Shawn Anderson is definitely your man." - JOSHUA K.